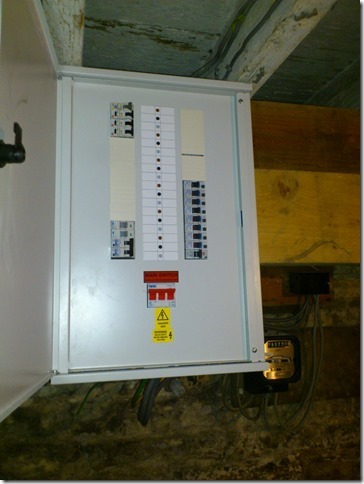 With over 20 years experience in the electrical sector we have seen lots of installations which have been made worse as a result of a so called electrician carrying out repairs or additions. It never fails to amaze me how many potentially dangerous installations there are where so called electricians have worked on an installation or repair with little or no regard to safety or current regulations. 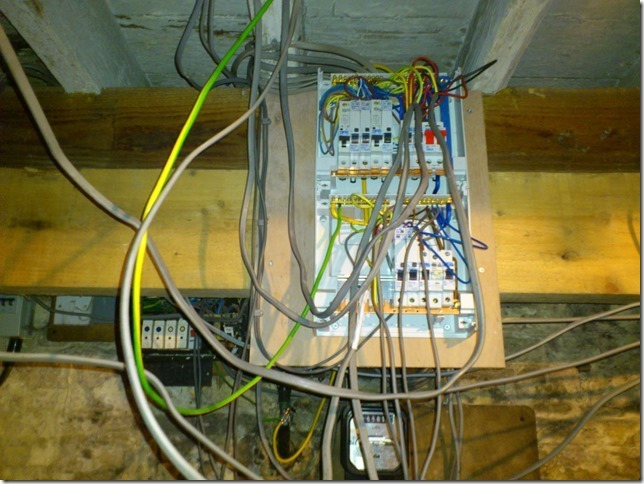 On one particular occasion I arrived at a location to carry out a full fixed wiring inspection and was instructed that everything I needed was in the basement. When i eventually located the room with the incoming supply in, I found the room had no working lights. Armed with my trusty torch I quickly located the mains-board and to my horror was greeted with two domestic boards stacked on top of each other. Not usually a problem but on this occasion there was no mains-cover and nothing to prevent direct contact with the live terminals. To make matters worse, the cables which were connected to the mains had not been routed through the cable knock outs but instead wired through the front of the board where the cover should go. 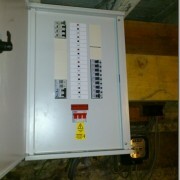 Needless to say, this installation was condemned until the immediate improvements could be carried out. This could have ended very differently. Live terminals are bad enough, but combined with no lighting in the same room, it is, simply, an accident waiting to happen. Whereas a lack of adequate lighting could almost be forgiven, exposed live terminals cannot. Choose your electrician wisely. Qualifications do not account for experience so always ensure your electricians are competent to carry out your electrical work safely.